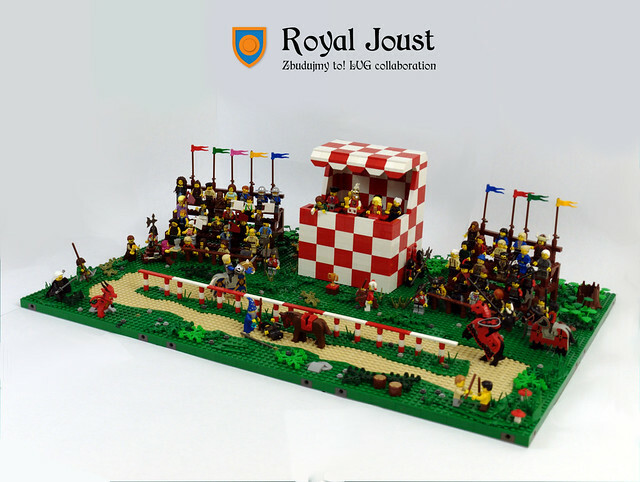 Knights of all factions came to capital to take part in Royal Joust and rival for chivalrous fame. In a moment we will see a clash of young daredevil who will stand against terrifying warrior. 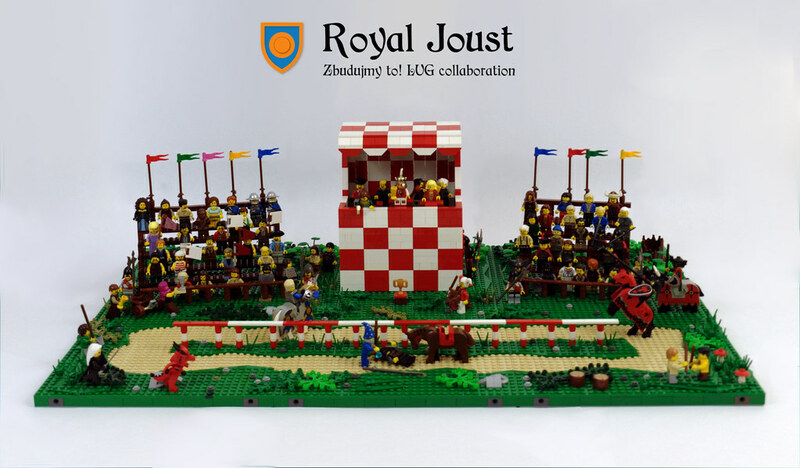 My second entry for Royal Joust Zbudujmy to! (Let's build it!) Lug Collaboration. Stay tuned for another competitions in my friends MOCs! The scene looks good. I like the dirt area on the ground where the horses run. The kings grandstand is nice. The figs look great a nice mix of figs too. I like the dragon guy out there. 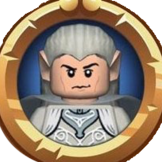 I really like the tribunes and the dynamics of the minifigures. Are you planning to expand this build? I see technic holes at the front. There is definitely someone from a galaxy far, far away. This gonna be a part of Zbudujmy to! LUG collaboration. I hope you will see my friends entries soon. This scene remember me the game: Defender of the Crown!